When it comes to drones and in particular video transmitters, technology is advancing rapidly. This is allowing manufacturers to shrink devices whilst at the same time increasing functionality and performance. A very good example of this is the AKK Nano2 FPV Video Transmitter. 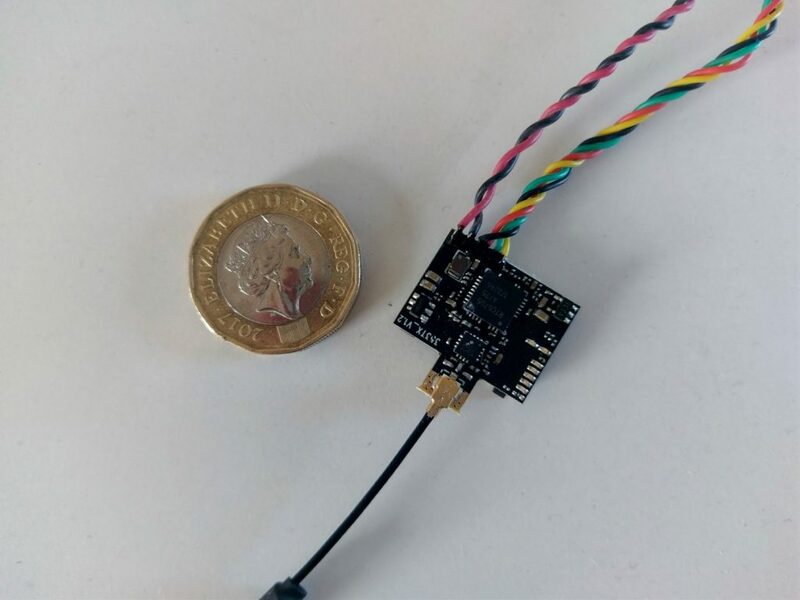 This micro VTX has all the features and functionality we have come to expect from a VTX, but certainly not one this small or this cheap! Read on below for my AKK Nano2 Review.